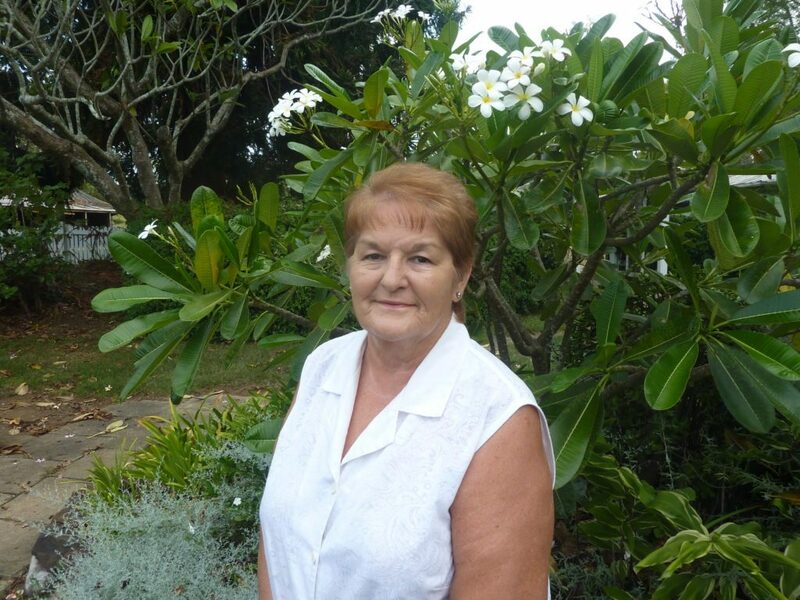 Marjorie delighted to be one of the first ‘Give Back’ recipient in Australia. "little things like being able to hear the turning of a page in a book, were just a delight to me"
Nominated by Craig Daniels, Clinician at HearingLife Ipswich, local resident Marjorie Porter is one of four people across the country to receive new Oticon Opn1TM hearing devices at no cost, as part of the Campaign for Better Hearing Give Back Program. The Program recognises the impact Marjorie’s hearing loss was having on her personally and on her volunteer work within the community. “Marjorie gives so much of her time and energy to the local community so nominating her to receive the hearing devices was a great way for us to show support for her work and contribution to the local community,” said Clinician Craig Daniels. Despite having no hearing aids to assist with her moderate to severe hearing loss, Marjorie had continued working tirelessly in her community serving as President and Secretary of the Rotary Club of Fassifern Valley, Treasurer of the Boonah Inner Wheel Club and a member of The Harrisville Women’s Shed during the time since her retirement 6 years ago. According to Marjorie, hearing loss can be frustrating and exhausting, especially during conversations with people. It’s difficult to keep focused on what someone is saying and it takes a lot more energy to follow a conversation when you are unable to hear, often not even seeking clarification for fear of looking silly. Hearing loss is becoming more common and studies have shown there is a link between hearing loss, depression, mental fatigue, cognitive decline and dementia. In fact one in seven Australians are affected, which in 2017 meant 3.6 million people or 14.5% of the population1. Visit your local HearingLife, AudioClinic, Adelaide Digital Hearing Solutions or Western Hearing Services to find out more information on the Campaign for Better Hearing and the Give Back program.